Molson Coors: problems shared or doubled? 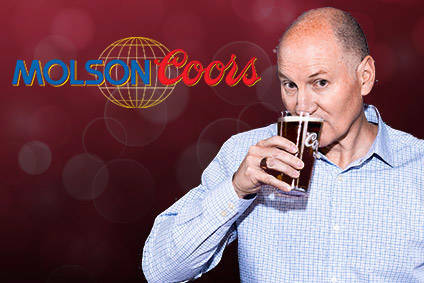 The recently finalised merger of Coors and Molson continues the consolidation trend in the global beer market but many analysts are questioning whether this deal is the right move for either company. David Robertson examines the deal and asks whether it solves or merely combines the two brewers' problems.